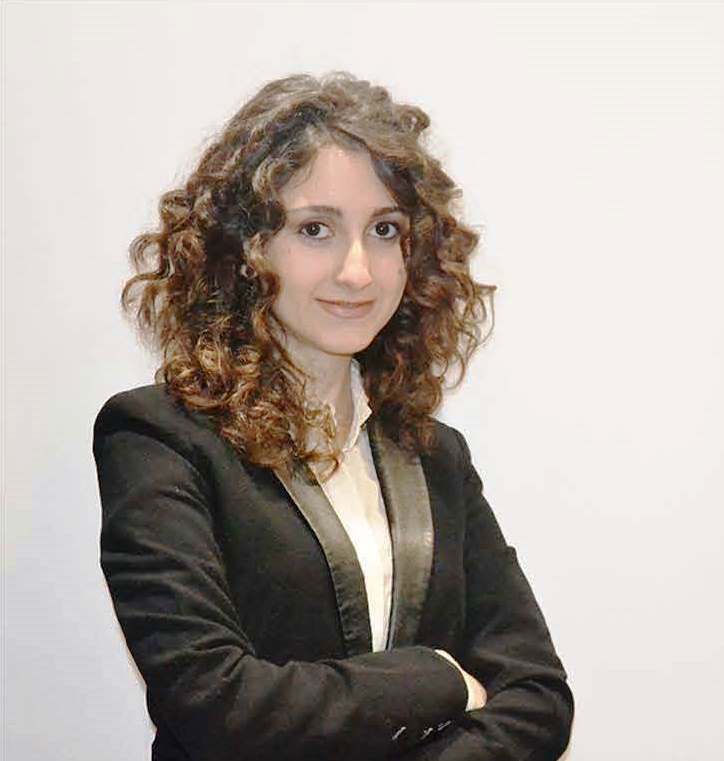 Laura Di Bella has gained expertise primarily in the field of taxation, financial statements and business, assisting entrepreneurs, partnerships and limited companies, including those of international nature. She has developed further skills in tax investigation and litigation. Assist bankruptcy receivership throughout each step of the procedure. Master in Economics and Business Law at SDA Bocconi, Milan. Chartered and Qualified Accountants Register of Catania.